Teacher Guides to the rescue! Your time is limited, but you want to help your students make meaningful connections in their learning. 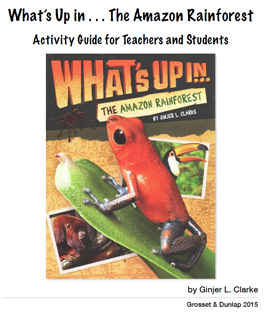 Here are free Teacher Guides full of educational, entertaining enrichment activities that link to the books in the What’s Up … chapter book series. These guides were created by author/editor/publishing consultant (and former teacher) Tanya Anderson of School Street Media (http://tanyaandersonbooks.com/wp/). She has packed many Standards of Learning and Common Core topics for grades 3-5 into these fun activities.